To celebrate the leap year we’ve decided to have a huge clear out to make way for this year’s hot new arrivals. Out with the old and in with the new! Traditionally a leap year is the one time a woman may ask her man to marry her! But here at The Stellar Boutique we decided that giving you ladies huge savings and bargains gallore was a far better way for us girls to mark the event. So to commemorate this auspicious occasion we have up to 70% off our major fashion brands with huge discounts on clothing, bags, shoes and jewellery . 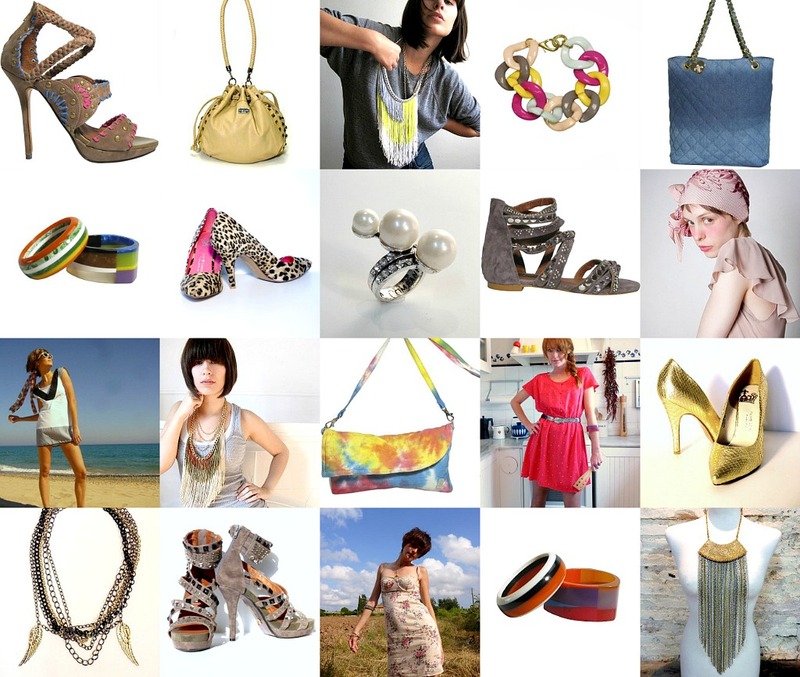 Click on these links to view individual collections…. OR simply click here to view all SALE items.